James Mell was born on October 26, 1923, in Rock Hill, South Carolina. 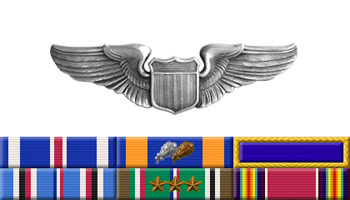 He enlisted in the Aviation Cadet Program of the U.S. Army Air Forces on May 29, 1942, and was commissioned a 2d Lt and awarded his pilot wings on August 30, 1943. After completing B-25 Mitchell transition training, he deployed to Europe in March 1944, and was assigned to the 340th Bomb Group at Paestum Airfield, Italy, later moving to Alesani, Corsica, and Rimini Airfield, Italy. 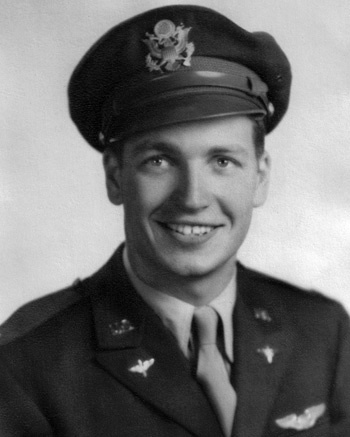 Lt Mell returned to the U.S. in March 1945, and received an honorable discharge from the Army Air Forces at Turner Field, Georgia, on June 4, 1945.